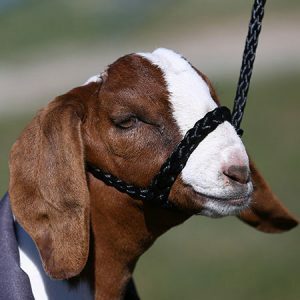 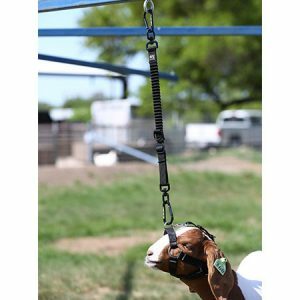 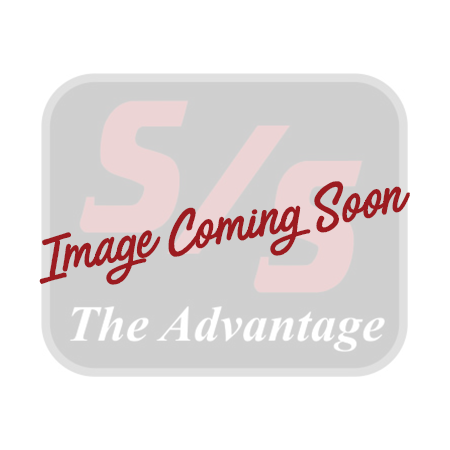 PERFORMANCE LAMB & GOAT HALTER – Sullivan Supply, Inc.
Sullivan’s Performance Halter is the perfect way to take your goat or lamb’s exercising to the next level. 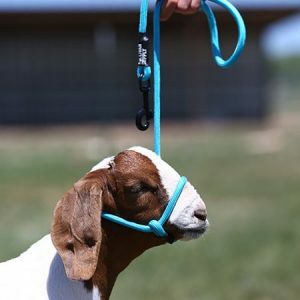 It can be used with o-rings that are able to be attached to a treadmill or with a d-ring that can be attached to a hot walker, exercise line, or the Buddy System. 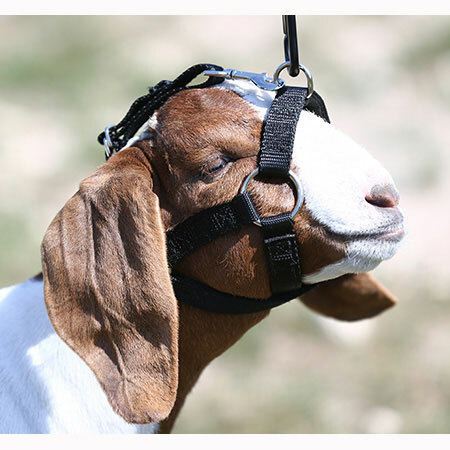 The double backed stitching and 3/4” nylon material gives the halter extreme durability and has adjustable sizing to ensure the perfect fit on the animal. 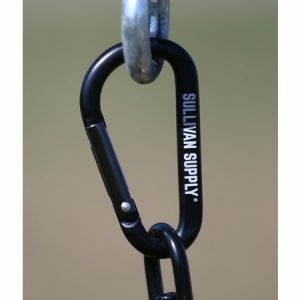 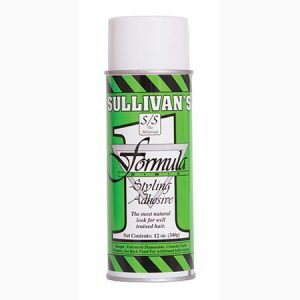 Use with Sullivan’s Buddy System for hand leading. 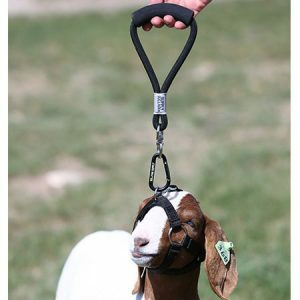 Attatchment for Peformance Halter to keep animals from slipping halter. 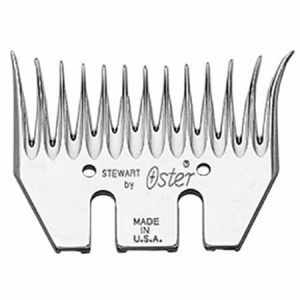 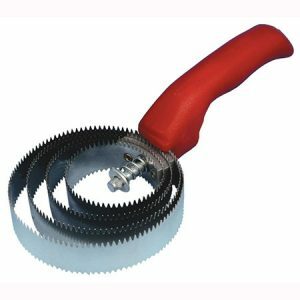 Made of spring steel with a durable, comfortable plastic handle.